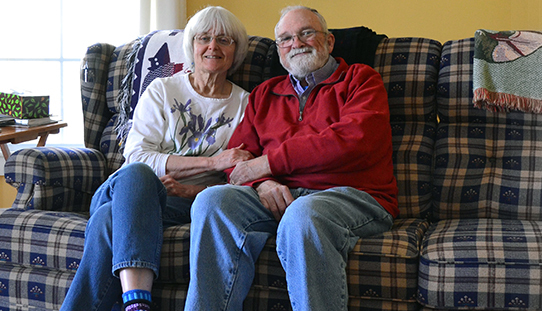 The Davis couple dreamed of retiring in Maine. In 2009 they made those dreams come true and bought their retirement home in coastal, Belfast. Originally from Ohio, they were uncertain of Maine winters and feared high fuel bills. Their old, coastal Maine home was drafty and inefficient. 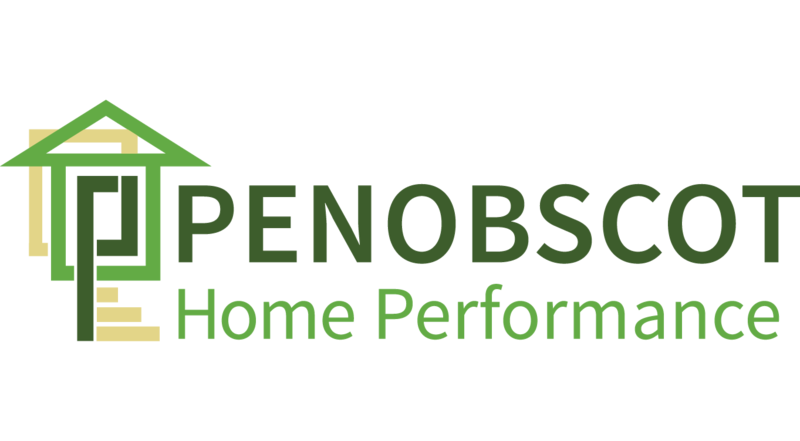 They began with an energy consult with PHP and started implementing home energy improvement projects over time. Little by little, the Davis family insulated their basement, attic, and walls with PHP and also worked with our friends at Maine Alternative Comfort to install mini split ductless heat pumps, supplementing their reliance on oil. Five years later, they have completed their whole home energy upgrade and have significantly dropped their reliance on fuel while living more comfortably at home.